West Midland’s second largest city, Coventry, is an ideal location for businesses to utilise within an advertising campaign. Push your message out and let it be seen by consumers that are open to new products, ideas and technologies. Embrace a city that houses two universities – Coventry and Warwick. Adverts have the ability to travel across the busy city centre and urban areas around Coventry, providing an unrivaled reach. Approximately 64% of Coventry residents own their own home, with 49% of this important ABC1 demographic. 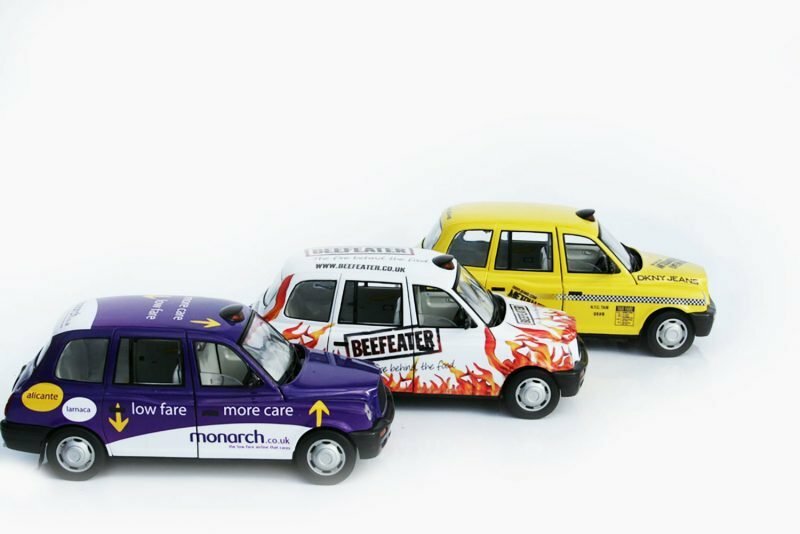 By targeting them on the roads as motorists, passengers or pedestrians, your internal and external taxi ads can leave a lasting impression and help to fuel future purchases. Coventry is a well-connected city with a population of over 337,000. Located just 11 miles from Birmingham International Airport, a Coventry campaign can see the reach of your taxis extended further, making an impression on an even larger audience. If you’re looking to reach an affluent audience or a slightly younger market, a taxi advertising campaign is Coventry is the perfect place to start. Get in touch with LTA today for more information!